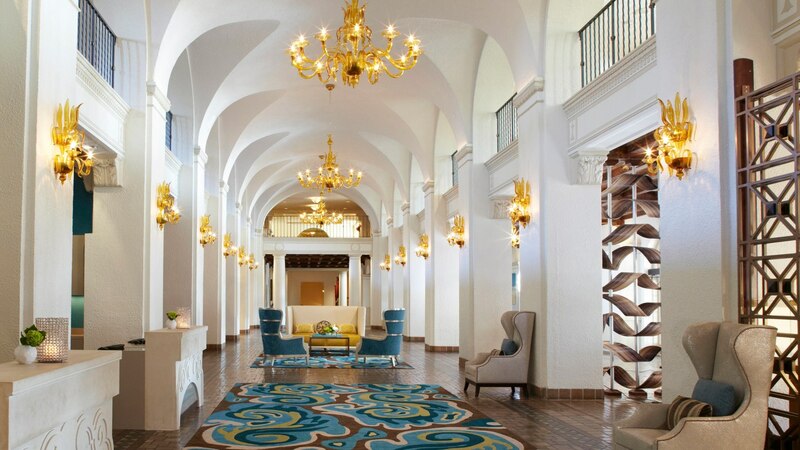 ISPA INDUSTRY CONFERENCE, 2019 - Lien A International held on March 13 & 14, 2019 at The Vinoy® Renaissance Resort & Golf Club in St. Petersburg, Florida, USA. Lien'A is proud to be a platinum sponsor for the biennial ISPA Industry Conference held on March 13 & 14, 2019 at The Vinoy® Renaissance Resort & Golf Club in St. Petersburg, Florida, USA. The event will bring together the best business minds from various sectors of the mattress industry including manufacturer, retailer, and supplier executives and management to share ideas and stimulate new thinking. Lien'A representatives will also be at the event so if you are attending the conference and have any queries about our wide range of latex products, please remember to catch up with us at that time. See you there!